“Mom, you really aren’t going to believe this!” Piper said, busting through the door at the dressing room at Kohl’s. 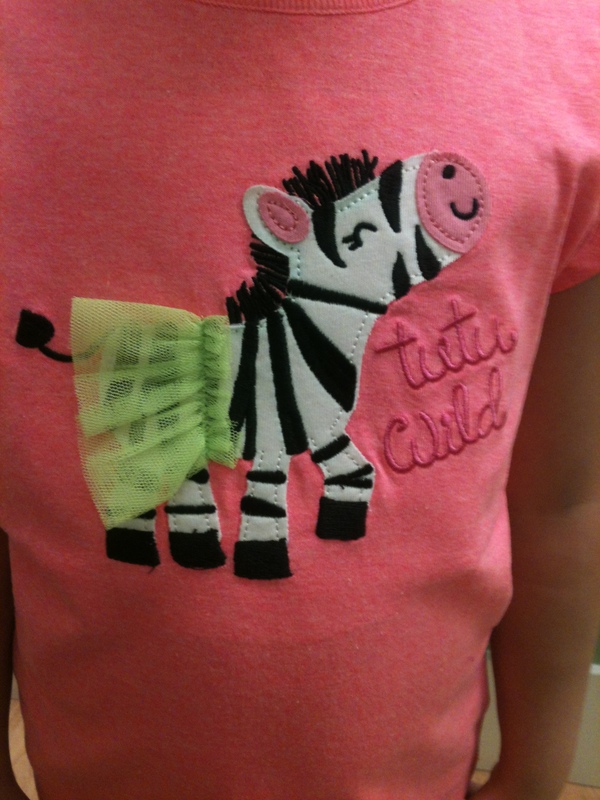 This entry was posted in Antics and Adventures and tagged drama, Kohl's, spring clothes shopping, tutu child, zebras by melissa.scholes.young. Bookmark the permalink.